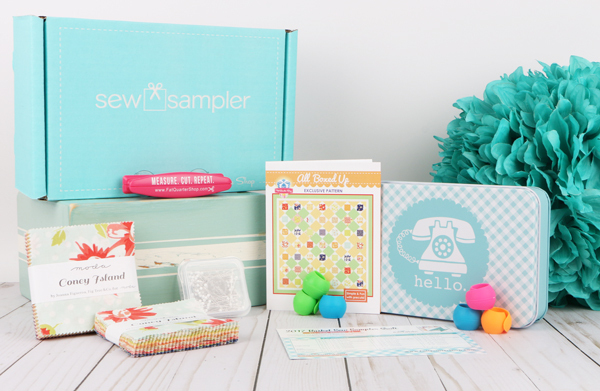 Can you believe that it's already been one whole year of excitement with the Sew Sampler Subscription Box?! We hope that you've had as much fun opening each box as we have had picking out items for you to love! 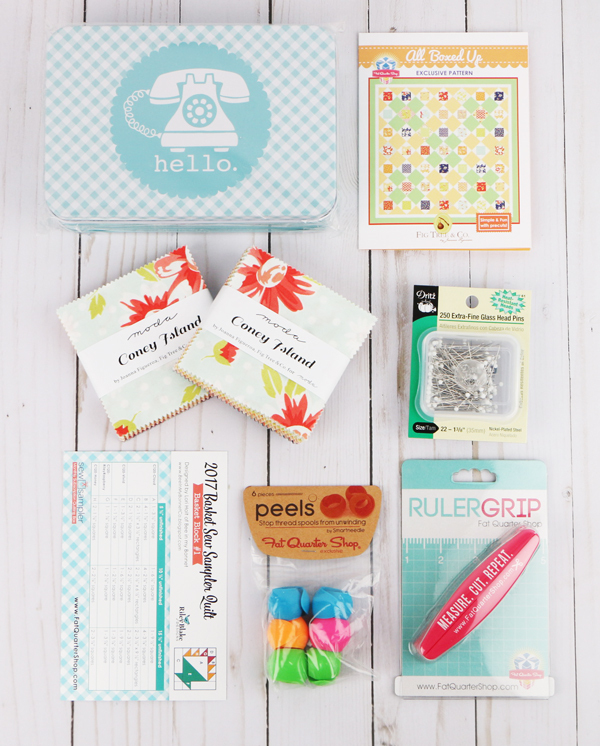 Are you ready to take a look inside April's celebration box, and the first box of the Sew Sampler Series 2?! This sweet, vintage, floral collection is sure to send you to the weathered boardwalks of Coney Island while enjoying a cone of sherbet ice cream! 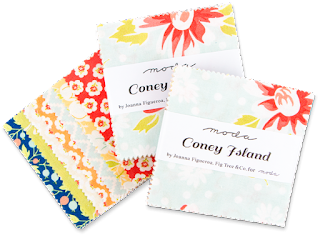 Each Moda Treat contains 42 pieces of 3 1/2" squares of fabric. 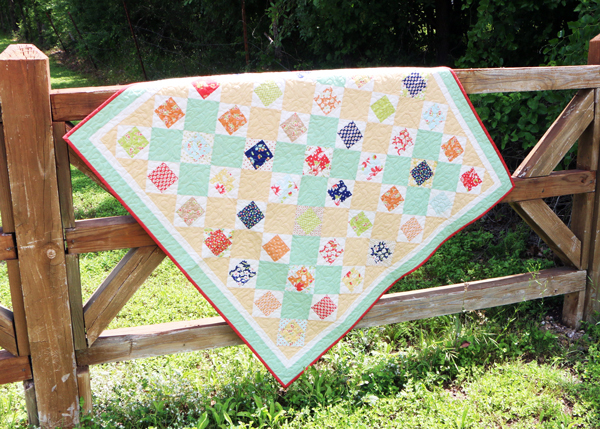 This bite-sized precut is perfect for quick patchwork quilts and other fun projects! These pins will be a useful addition to your sewing room! They are heat-resistant, so you can simply iron right over them without the worry of them melting. The shaft is extra-fine and will easily penetrate all types of fabrics while you sew and piece. 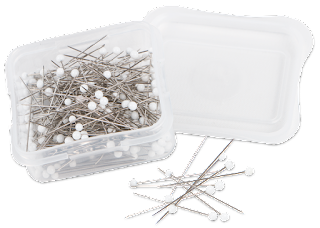 The convenient clear plastic case contains 250 size 22 extra-fine glass head pins. Do you recognize these bright colors from our Sneak Peek this month?! So many of you guessed right! 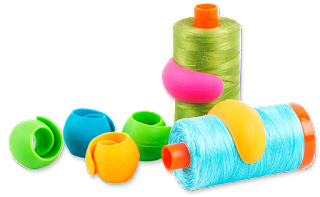 Keep your thread from unwinding with these adorable little spool huggers. These fit on all brands of home sewing, quilting and embroidery thread spools. Made of quality rubber, these spools adjust to any spool diameter! Each pack contains 6 assorted peels that are easy-to-use, functional and FUN! 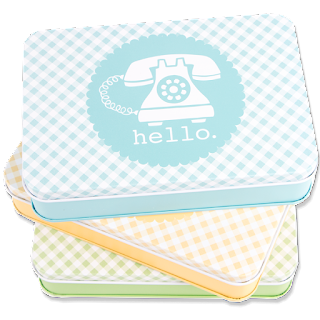 This tin is perfect for gifts, storing a special note to a friend, or even your quilty notions and fabrics! Adorn your sewing space with this sweet, vintage-style collectable tin that is available in six happy colors! 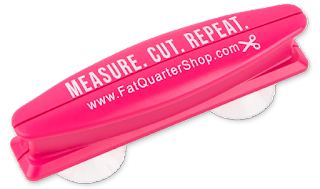 This Fat Quarter Shop exclusive Ruler Grip is an adorable and functional accessory for your sewing space! The suction grip allows you to lift rulers and templates quickly, without damaging your fingers! This grip enhances cutting and marking by steadily holding rulers in place. The suction cups can be released by slightly pressing on the ruler and lifting up on the grip. This pattern is exclusive to Fat Quarter Shop and is the perfect size for a table topper or wallhanging! 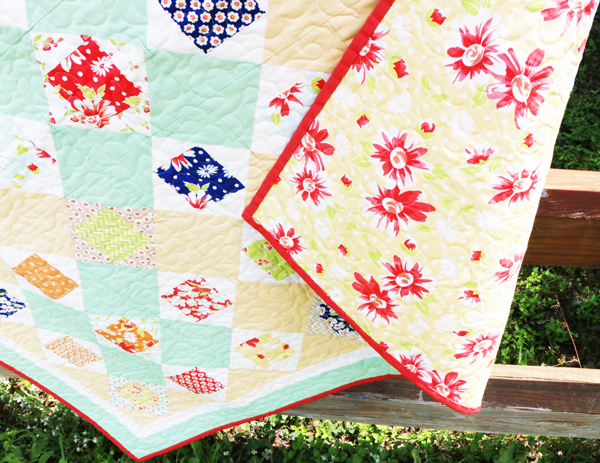 Combine your Coney Island Treats with some additional Bella Solids to make this fun and unique quilt! 10 1/2" and 15 1/2" unfinished square blocks! 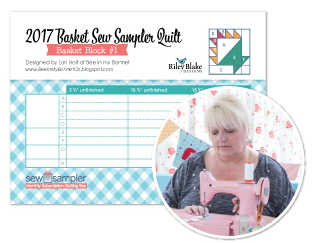 We're sew excited for the 2017 Basket Sew Sampler Quilt, and we can't wait to show you all of the fun block designs that Lori Holt has come up with! 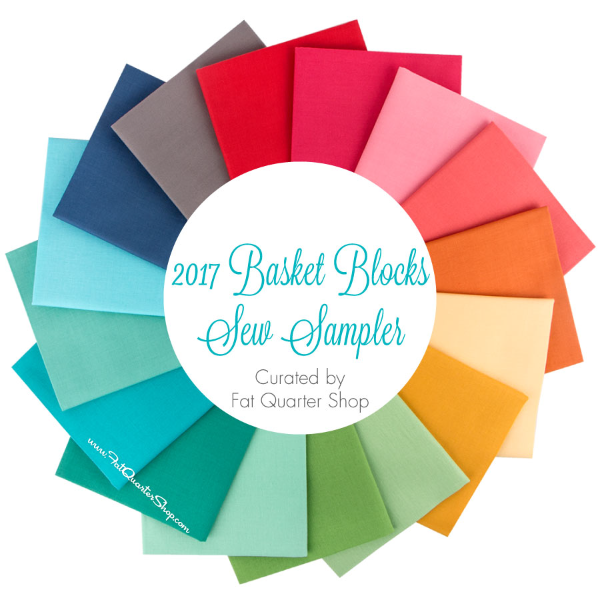 We've even put together a 2017 Basket Blocks Sew Sampler Dundle for you to purchase so that you have everything ready to go when you get your Sew Sampler box and recipe card each month! We've got more fun in store for you next month, so be sure you're subscribed to the Sew Sampler to get in on all of the treats!